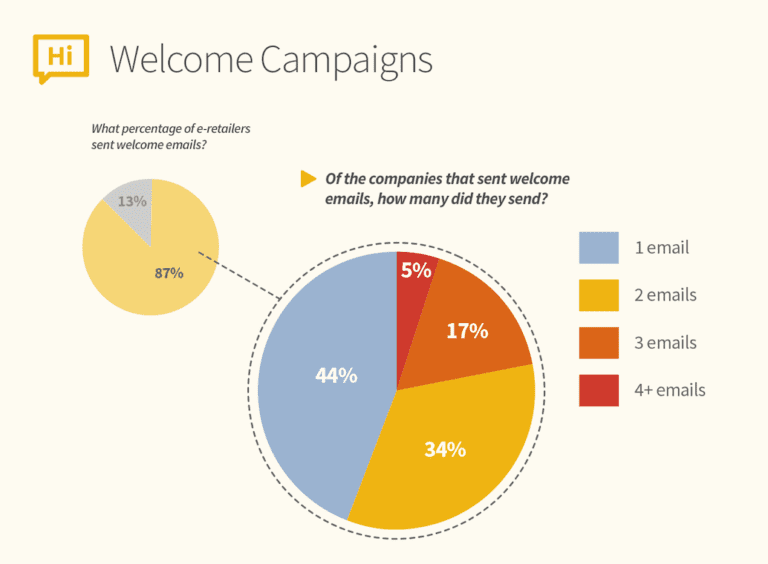 This blog post is the second in a series of three that summarizes our User Engagement Top 100 Report about the email marketing tactics of the industry leaders in e-commerce. 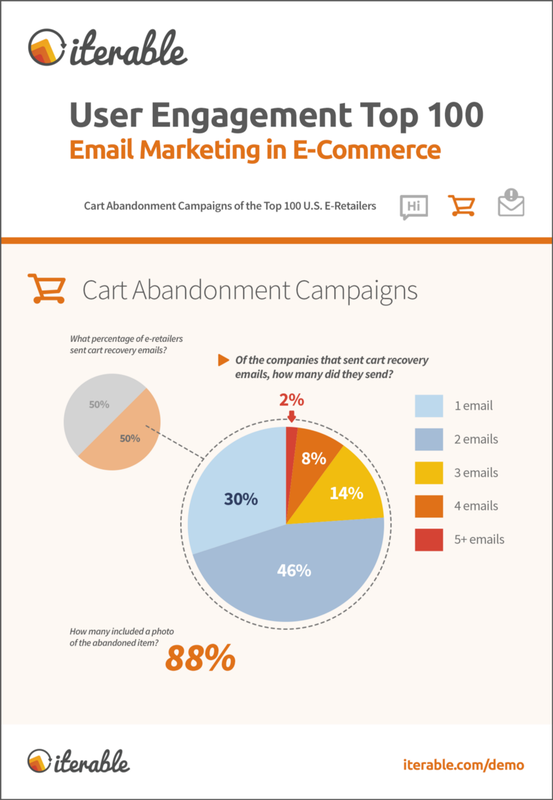 Previously, we covered best practices of welcome campaigns, and today we’re sharing our tips on how to recover more abandoned shopping carts. To provide more context about our analysis, we created an account for each of the top 100 e-retailers ranked by Internet Retailer. We then left an item in each site’s shopping cart without checking out, and then studied how the businesses would react. To accompany this blog series, we’ve also produced a mini-infographic (see below) for each post that details the results of each campaign type covered in the report. Whether you’re planning to improve your existing cart abandonment campaign or can relate to the half of e-retailers who have yet to implement one, here are our insights on increasing checkouts. 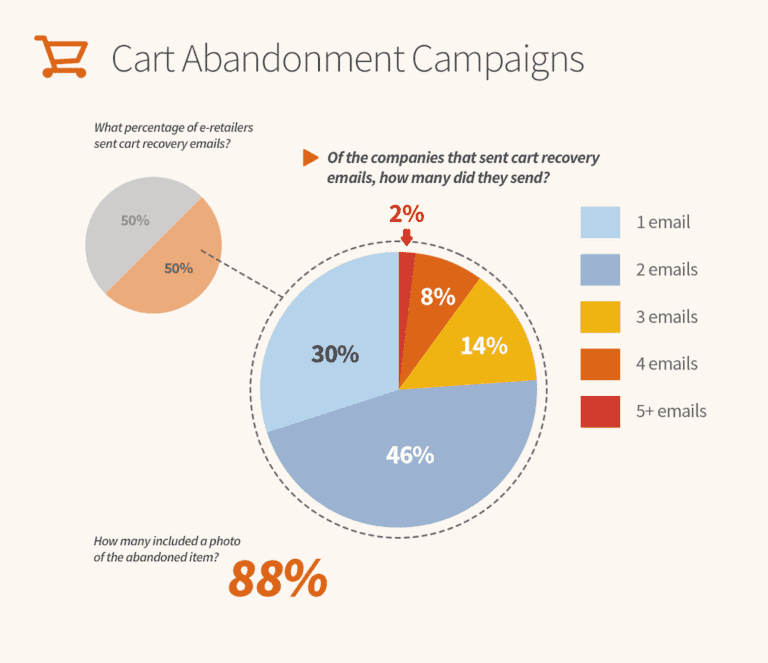 Among the 100 companies studied, 50 percent sent cart recovery emails. Messages were sent typically within 24–48 hours after an item had been abandoned online. 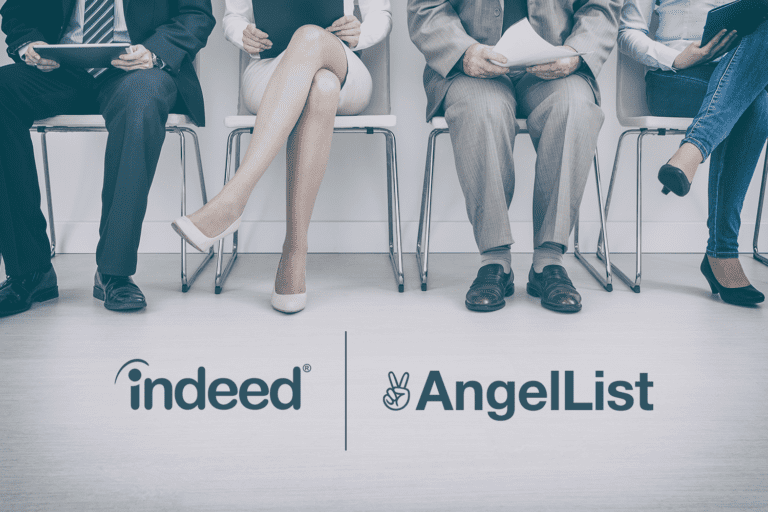 30 percent of these 50 sites only sent one reminder, 46 percent sent a second follow-up, 14 percent sent a total of three emails, and few made a fourth (8 percent) or fifth (2 percent) attempt. Visual reminders make a stronger impression, which is why 88 percent of e-retailers that reacted to cart abandonment included a photo of the item left behind. Another popular tactic was adding images of similar items in case the abandoned product wasn’t the best fit for the customer. Incentives, however, were significantly less likely to be included: only four percent offered some type of discount. It’s important that customers don’t feel blamed for abandoned carts, and the tone of your messaging can make all the difference. Our next blog post will complete this series with a closer look at blast campaigns. If you want our full analysis, check out the User Engagement Top 100 Report.